Happy Friday! 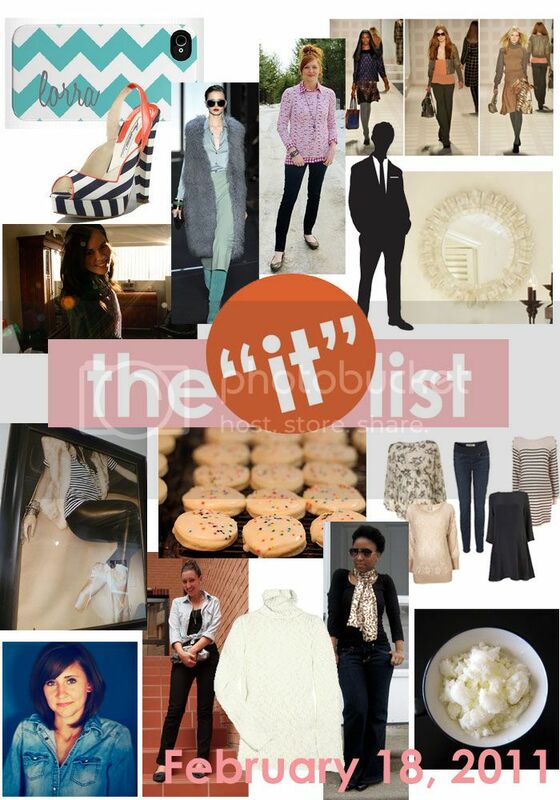 I love Fridays because it means two things... one, it's time for the weekend and two, it's time for the IT list! Check out these fun posts from around blogland! thought and musing calls this outfit '90's inspired' - I call it brilliant. Black jeans and a chambray top is definitely a winning pair! jewelscapes is a genius with layering... I love this simple t-shirt layered over a gingham top. It works so well and looks fabulous, yet casual on her. good tots pulls together super chic pieces from TopShop's maternity line - who knew maternity could be THIS cute!?! 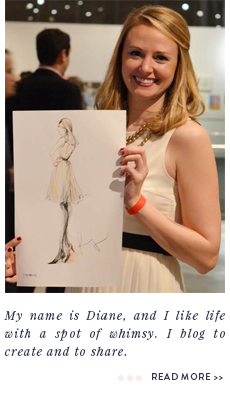 Hi Diane! Thanks so much for the message-that's so awesome! I was wondering if the buyer had come from the it list because I think she ordered it that very same day. Enjoy and happy birthday!